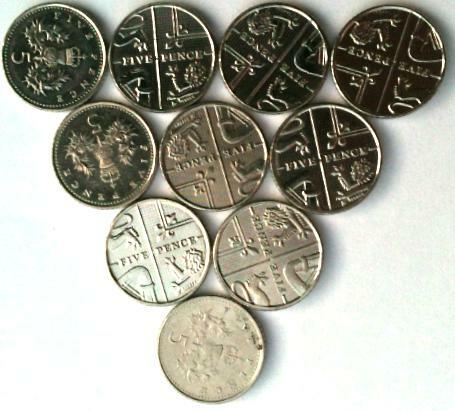 Here are some circles which are coins, counters, and rings. I used 10 coins, 19 counters, and 12 rings. 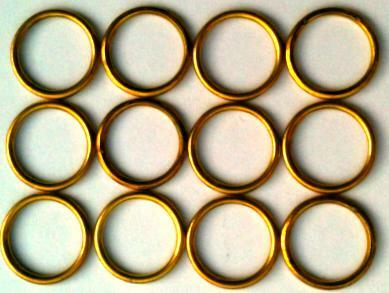 I wonder how many coins, counters, and rings I would need to make the next size up for each? What is your idea of the 'next size up'? My shapes are a triangle, a hexagon, and a rectangle. 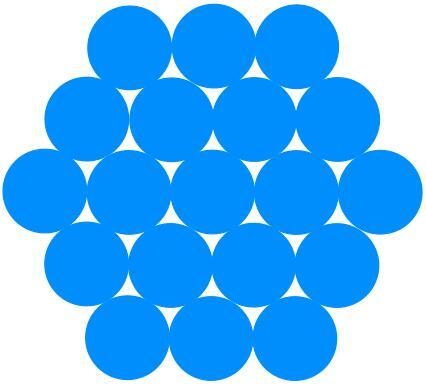 What shapes could you make by putting circles together? How many would you use? How many would you need for the next size up? Interactivities. Generalising. Cubes & cuboids. Tangram. Working systematically. Compound transformations. Squares. Games. Practical Activity. Visualising.